Happy last day of November everybody! I can't believe how quickly this year zoomed by! Only 25 more shopping days until Christmas (don't remind me)! 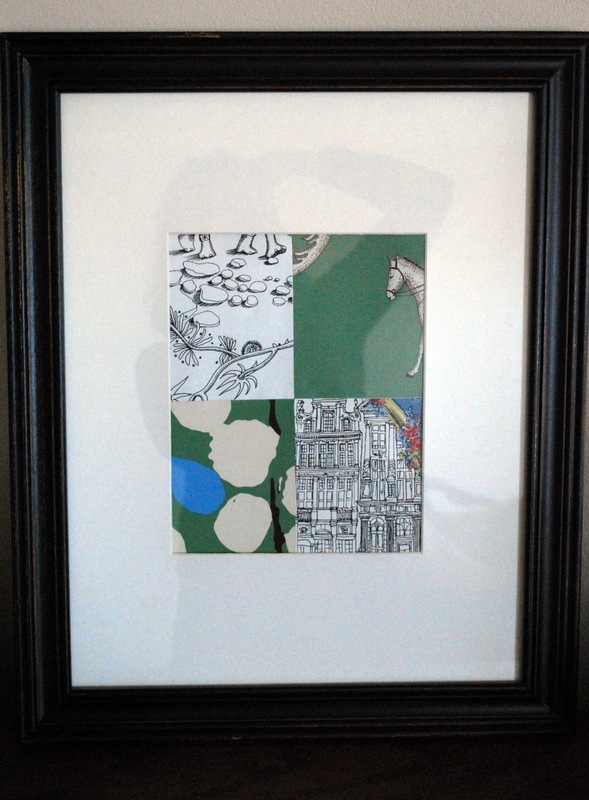 November was a fun month here at The Shabby Nest! 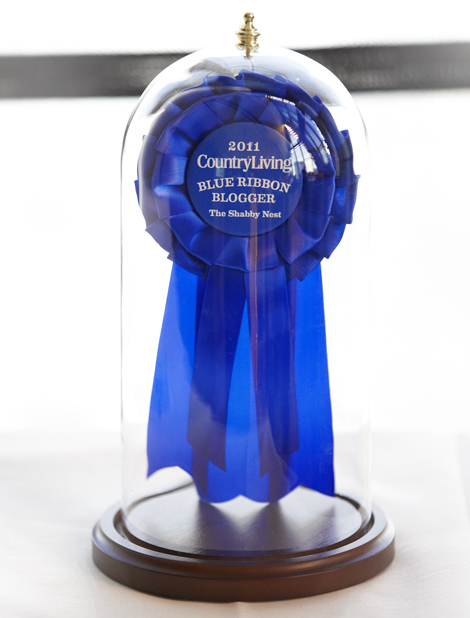 It started off with my announcement that The Shabby Nest won Best Decorating Blog in the first annual Country Living Blue Ribbon Blogger awards! If you missed it, you can read all about that and my trip to New York for the awards ceremony here. 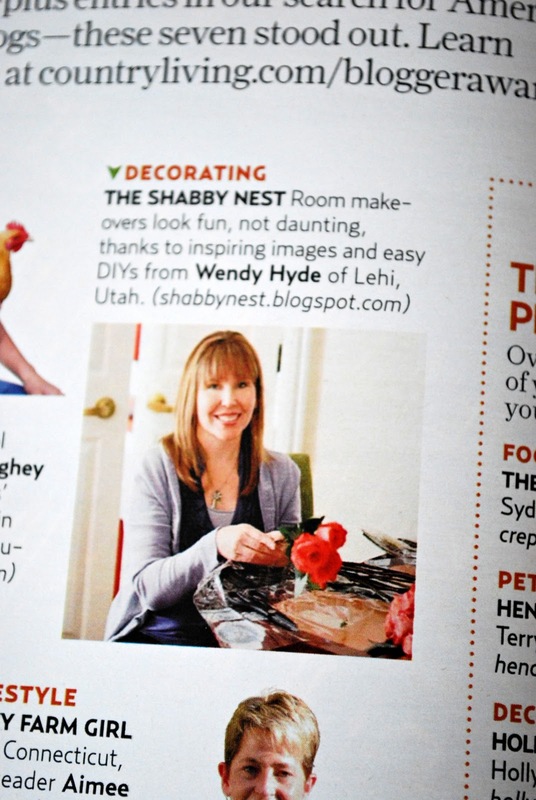 Then I was really excited when I saw my face staring back at me from the pages of Country Living magazine!! (Now I can cross that off my bucket list - LOL!) You can read more about that here. Another big event in November was my Living Room reveal!! You can read all about that here. 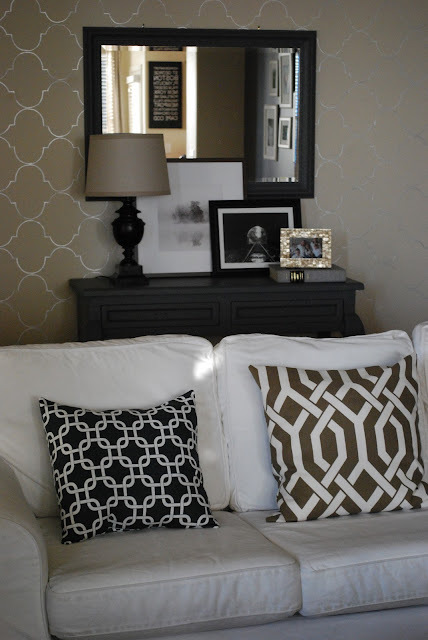 I shared with you all how I went about creating my Living Room accent wall (seen behind the sofa in the photo above) here. And I told you about my fun FLOR area rug here. Of course, what would a month on The Shabby Nest be without some tutorials?? 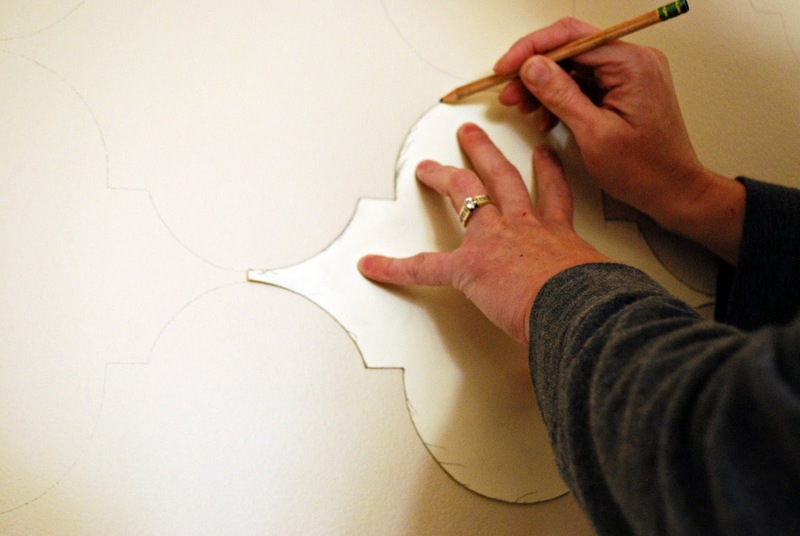 This month I shared a couple of fun wall art ideas with you. First was my Wallpaper Sample Art tutorial. You can read about that here. And then I shared my Reindeer Silhouette Wall Art. You can read about that here. And don't forget about Frugal Friday! Tons of great Frugal Inspiration linking up from around blogland each week. If you missed any of the amazing links during the month of November you can find them here, here, here and here. December is shaping up to be another amazing month!! We are busy painting the remaining two bedrooms in the house, and I'm hoping to give myself the gift of finishing up the Princess' room this month....and getting the master well on its way. And, of course, what would December be without Christmas decorations?? Can't wait to share those!! Hope you'll all join me for a Holly Jolly December here at The Shabby Nest!! My readers rock!! Finally, the winners of the Elmer's Glue gift pack giveaway are Janet and Heidi at Decor & More! And the winner of the GiGi's Petals gift card giveaway is Pam Ballard! Congratulations ladies!! Please contact me so we can set you up with your prizes! Congratulations on your win! That is Rockin'!!! Congratulations to the winners..Congratulations to you on your achievement..And you really created a beautiful living room..
Wendy, congratulations on Best Decorating Blog from Country Living Magazine. It was nice to see your smiling face in there. I've only been blogging since May and before then I wouldn't have had a clue what a blog was. Now I can't miss a day without checking out my favorite blogs. Just stopping by to say congrats! How exciting for you!